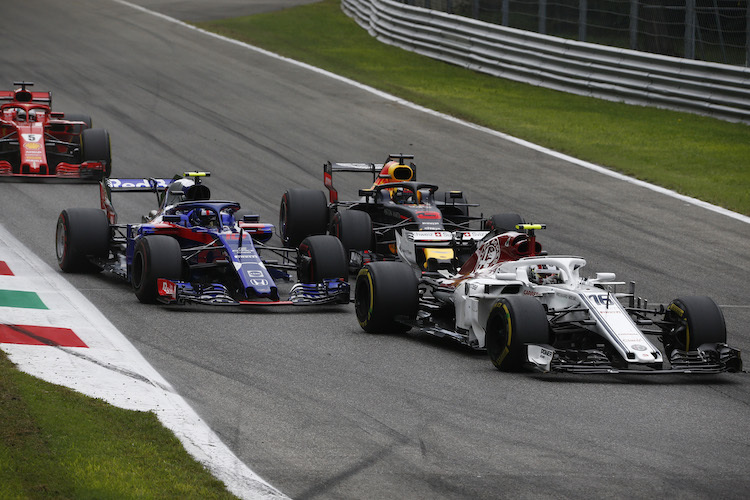 Tickets for the Italian Grand Prix are now on sale for 2019 season. The Monza race has been on the F1 calendar since 1922, lets hope it continues for a lot longer! Early Bird offers are expected to be available until Thursday 31st January 2019. General Admission Starts from approximately £83 for race day and £92 for an adult 3 day weekend pass. There are 4 main viewing areas for grandstand seating at the 2019 Italian Grand Prix. The Parabolica viewing area consists of 5 grandstands each with a view of the screen and also reserved seating. Tickets for this viewing area start at £150 for an adult weekend ticket. The Ascari viewing area starts at £179 (3 day) but for £340 (3 day) you can upgrade to Ascari Uno seating which provides a much better view of the Ascari Chicane. First Chicane grandstand seating starts from approximately £340 for a weekend adult ticket. A free pit walk is expected to be held on the Thursday for three-day and Sunday ticket holders (subject to confirmation). There are a number of Hospitality packages available for the Italian Grand Prix including the Paddock CLub, Starting Grid and the Garden Grandstand. We have contacts at a number of the Hospitality providers. If you want to enquire about available packages and special offers, please use the contact form by clicking here and we’ll see what offers they have available. Grandstand tickets for children under 11 are available. Children up to and including the age of 11 will get free general admission entry, if they require seating an adult ticket must be purchased. Disabled Tickets: Spectators with a wheelchair-disability are allowed free entry into the circuit and do not need to buy a ticket. Vedano 25 is a wheelchair-accessible grandstand and cannot be pre-booked so spectators just need to arrive on the day. One companion is allowed in the stand, but the companion must buy a General Admission ticket to enter the circuit. That’s not a problem, it’s possible to purchase Sunday only tickets for general admission or a grandstand.